John Scoutten was involved with Shooting USA from day one – but back then he was an production assistant, toiling behind the scenes with all the gear and equipment needed to make a television show. Now, some 20 years later, John is host of the show that is anchored by his father, Jim Scoutten, now as it was then. John interviews and participates alongside the best competitive shooters in the nation. He shows the challenges they face, as well as their thought processes. The idea is also to show the audience that you don’t have to be an expert marksman to enjoy and compete in shooting sports. “At the 2015 Bushnell Brawl, there were sustained full-value cross winds of 20-25 miles per hour, and we had to take five shots on a 66% IPSC target, (which is about 7.5 x10-inches) at 1,000 yards. Normally in a precision rifle competition, you don’t give wind calls for competitors. But with the help help of some seasoned precision rifle shooters and data I’d collected, I worked out a windage hold of well over 3 mils at 1,000 yards, which meant I was holding over three feet left of the target.) Of the five shots, I made three hits. “No. 1, the AR Optics 1-4x with the throw lever. It’s a solid piece of kit just about anybody can afford. It’s a quality piece of gear, and I regularly have guys come up and say they went to get one because of the price point, it works, it’s cool and the throw lever works. They can’t believe it’s on a $300 scope. No. 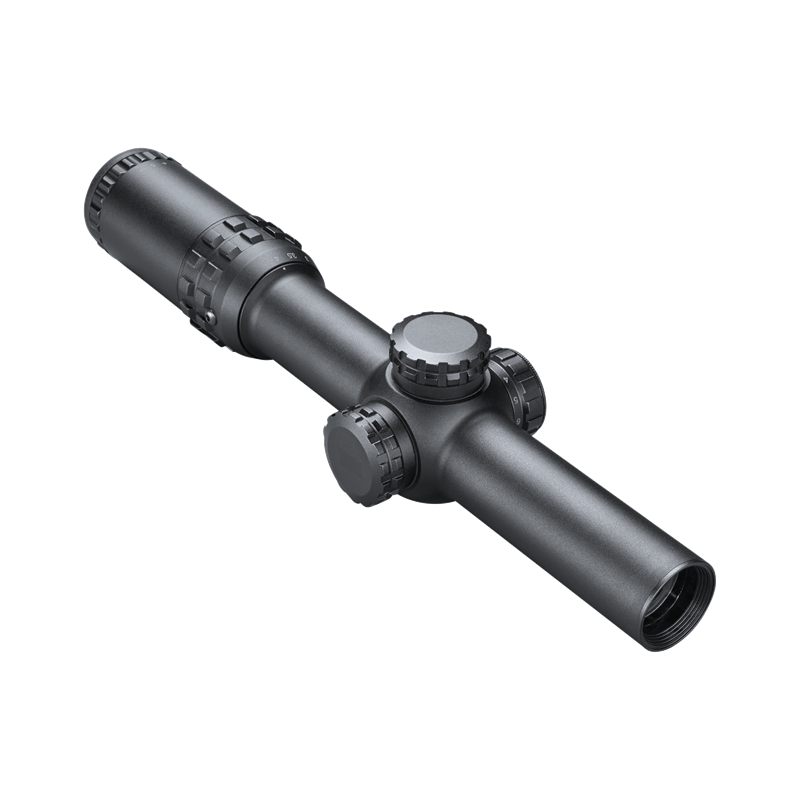 2, the entire line of XRS Riflescopes within Elite Tactical. At that price point, we’re leveraging technology that dates back to the Bausch & Lomb years, and it’s going up against optics that can cost three times as much. It’s staggering and entertaining to watch a guy who’s got $5,000 in his optic and here I am with a $1,900 optic making the same shots. 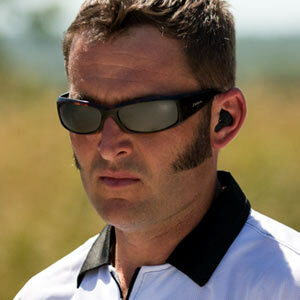 The AR and XRS are two different products on two different ends of the spectrum, but both are satisfying to use."